What better way to see Zoo Miami than from the comfort of a golf cart with your own personal tour guide! Enjoy this two-hour tour amongst lushly landscaped public walkways and get a chance to see our incredible animals. As a VIP, as long as you're with our tour guide you won't have to wait in line to do our experiences! Our guide is your Cheetah Pass to the front of the line. 10:30 a.m. - 12:30 p.m. or 1:30 p.m. - 3:30 p.m. Restrictions: One paying participant must be at least 18 years old. Giraffes, Koalas, and Otters oh my! 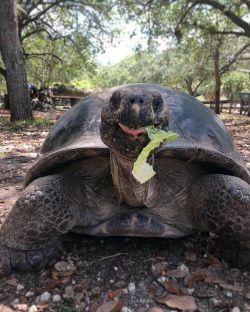 Come and meet some of the animal ambassadors that call Zoo Miami home! 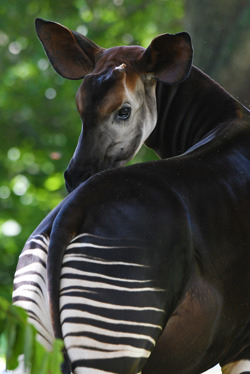 On this two-hour tour you'll have the opportunity to meet with their keepers and listen to some fascinating stories. You may even get to give them one of their favorite treats! 10 a.m. - 12 p.m. or 1:30 p.m. - 3:30 p.m. Restrictions: Minimum of two guests are required. Minimum age to participate is 8 years old. One paying participant must be at least 18 years old. Get your cameras ready for exclusive access to wildlife you never imagined coming face-to-face with! 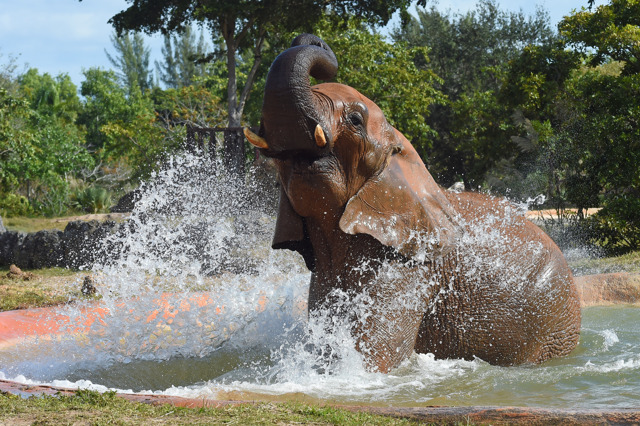 Check out our elephants, the world's largest land animal, or come by and meet Zoo Miami's most eligible gorilla bachelors Barney and Shango. If large, fast, and exciting is not your thing, we'll slow it down as you meet our sloths. This five-hour tour includes lunch at the counter service restaurant of your choice. Restrictions: Minimum age to participate is 16 years old. One paying participant must be at least 18 years old. Each special tour includes Zoo admission and an All Access Pass for each paying guest. Tours can accommodate up to five guests. A minimum of five business days is required and depends on availability. To book a tour, complete one of the reservation forms above and email it to our Sales & Events Office at zootours@miamidade.gov or call us at 305-251-0400, ext 5084993 or 5084951. *Zoo Miami reserves the right to change a tour stop due to circumstances out of our control, such as an animal's health, exhibit maintenance, etc. A portion of the proceeds go to Zoo Miami's Conservation Fund.